BOY, "MAD WAYNE" MUST BE ROLLIN' OVER IN HIS GRAVE!?! 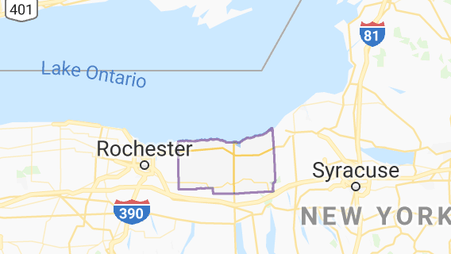 Have you also had a problem with Wayne County? Email us. 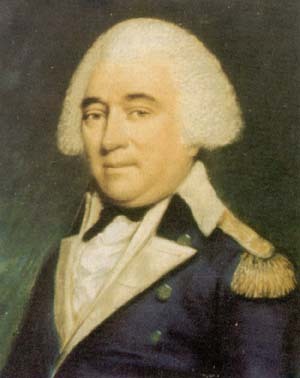 Anthony "Mad" Wayne - General after whom Wayne County, NY was named. a grassroots effort . . .
Wayne County is in company . . . and a lot of it too; at least in New York State! More government making up their own laws and usurping citizen rights. Let's at least get the elected officials, such as Jenkowski and his side-kick, DiSantos, out of office next term and forever!